Made for hot weather workouts, stay supported in this adidas FreeLift Climacool Graphic S/S Training T-shirt in Carbon. This t-shirt will help you power through your push-ups and pull-ups. 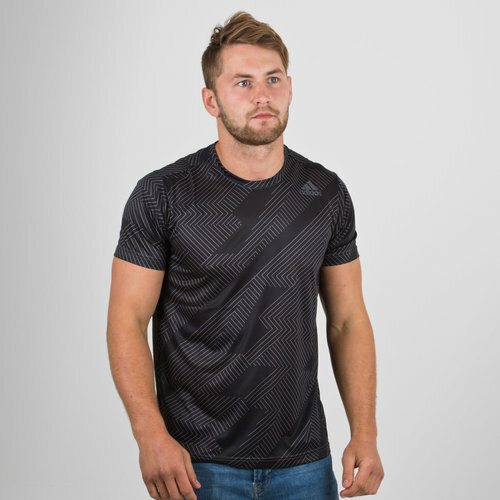 Made from odour-resistant fabric, the ultra-breathable t-shirt combines advanced cooling technology and superior moisture management to help the wearer stay dry and combat the heat. The supportive stay-put fit and a droptail hem keep you covered during rigorous workouts. 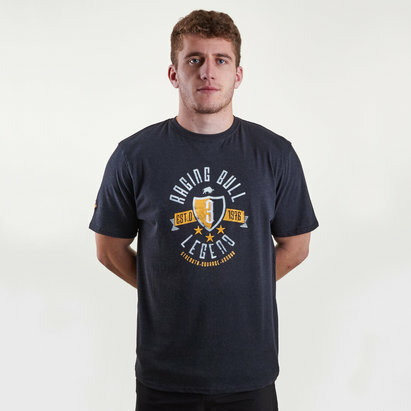 This tee is made in a regular fit so is, therefore, wider at the body.